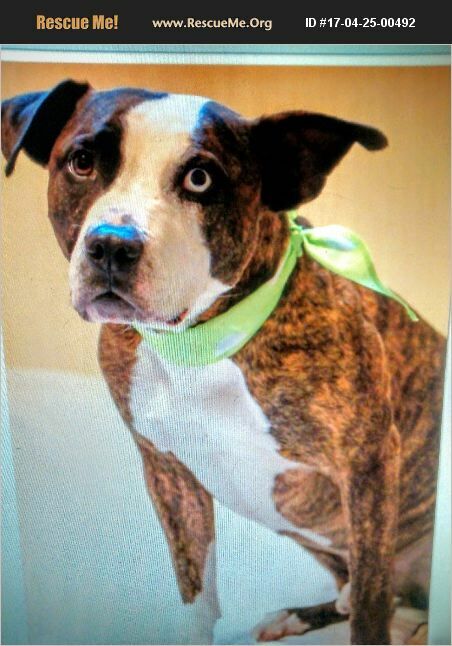 Meet TOKER STUNNING Beautiful 5 year old neutered Pit Bull. Loves car rides and going places where his humans go. Loves to walk, hike, love you and be loved. Needs to be only pet. Walks great on a harness. Crate trained. Owner had him 4 years but had a new baby and surrendered him to me to help find a loving home. Up to date on all shots, heart worm negative and on all preventatives. Healthy boy. A fenced in yard would be great for this boy as he needs to have access to go in and out to potty. Toker wants human interaction so badly, he loves to be loved and he needs it. Does not do well with other dogs or cats so he does need to be an only pet. He knows basic commands, he is very smart and would make someone an exceptional pet. He LOVES to learn. Serious calls only 540-684-2137 Toker in King George VA. More photos upon request.